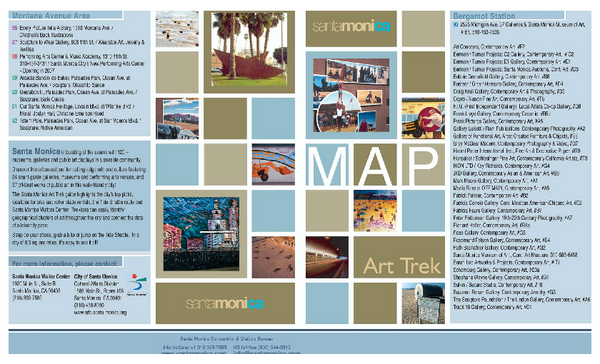 Art Trek tour map of 93 of the 120+ museums, art galleries and public displays in Santa Monica, California. 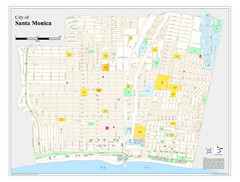 Two Pages -- map itself is on the second page. 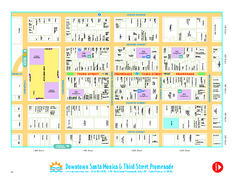 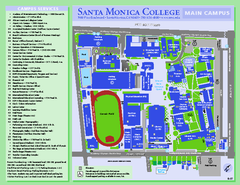 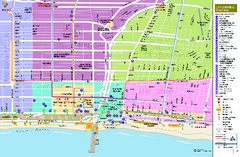 Map of modern design showrooms in downtown Santa Monica, California.